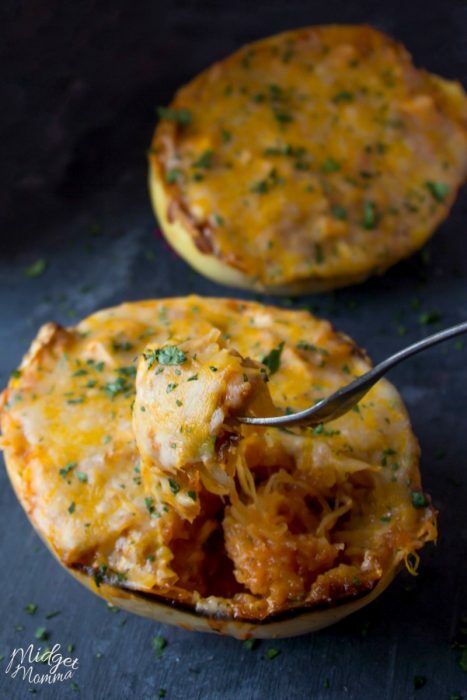 Are you guys ready for another amazing easy spaghetti squash recipe? 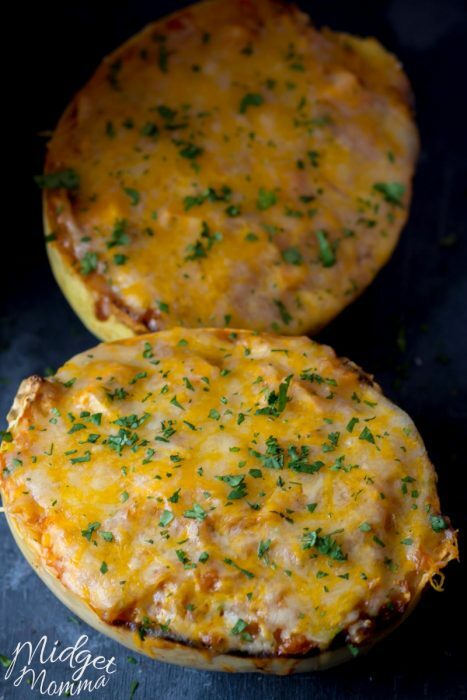 Well this time I am taking you south of the boarder for a little Mexican dinner recipe that you are going to LOVE with these Chicken Enchilada Spaghetti Squash bowls. This chicken enchiladas recipe made with spaghetti squash is one of our favorite easy mexican meals. 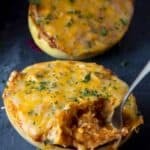 These chicken enchilada spaghetti squash bowls are a great substitution to the normal high calorie version of chicken enchiladas. If you don’t like spicy things you can leave out the chipotle chili and adobo or just add a small amount when making your Chicken Enchilada Spaghetti Squash. If you are looking to make this a vegetarian spaghetti squash meal you can switch out the chicken for tofu or black beans for some added protein. You will still have an amazing meal with this easy chicken enchilada recipe! You will also want to try this Chicken Pesto Spaghetti Squash Bowl and Spaghetti Squash Au Gratin, they are amazing recipes too!! 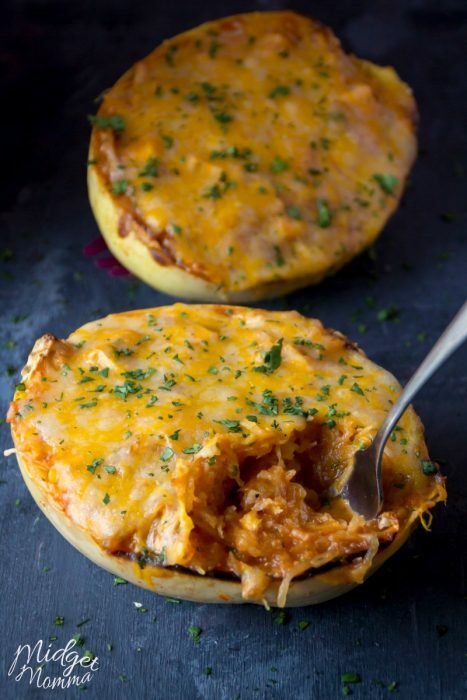 This easy chicken enchiladas Spaghetti Squash recipe is so full of flavor. The melted cheese mixed with the typical chicken enchilada ingredients makes for a mexican dinner recipe that the whole family will love. This low carb chicken enchilada recipes totally doesn’t taste like it is low carb at all! If you want to get it even lower carbs, skip the corn and beans and still have an amazing meal! 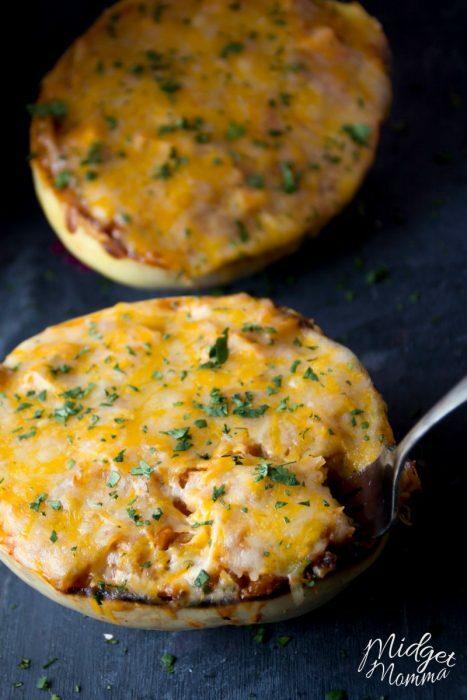 This Chicken Enchilada Spaghetti Squash is an amazing chicken spaghetti squash recipe. Perfect for if you are wanting chicken enchiladas without all the carbs from tortillas. This mexican spaghetti squash recipe can be made as a main course item or as a side dish. Preheat oven to 375 degrees. Cut squash in half and scoop out the seeds with a spoon. 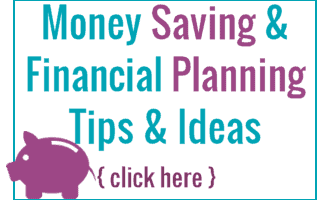 Lay skin side down on a rimmed sheet pan, lined with aluminum foil. Cut your chicken in half so you have for pieces of chicken. Place the chicken on the sheet pan, season with salt and pepper. Bake for 45 mins or until cooked to a touch with a fork. While the chicken and squash is cooking you can put together the sauce. In a medium sauce pan saute the onion and garlic in the oil until translucent. Add in the cumin and cook for an extra minute. Place that mixture into a blender with the tomatoes, chili, oregano, salt and pepper. Blend the mixture until smooth. Pour it back into the sauce pan and simmer of low heat while the squash finishes cooking. When the chicken reaches 160 degrees take it out and with two forks shred the chicken up. Scrape the flesh of the squash with a fork to create noodles. Combine all the ingredients besides the cheese in a large bowl. Return the mixture to the empty shells and top with the cheese. Place under the broiler until golden brown. If you are wanting this to be keto friendly, omit the corn. This is a perfect weight watchers chicken enchiladas recipe to make if you are wanting to keep your points low but have an amazing dinner. Don’t miss these awesome Weight Watchers Chicken Recipes. There are lots to pick from that are super tasty!